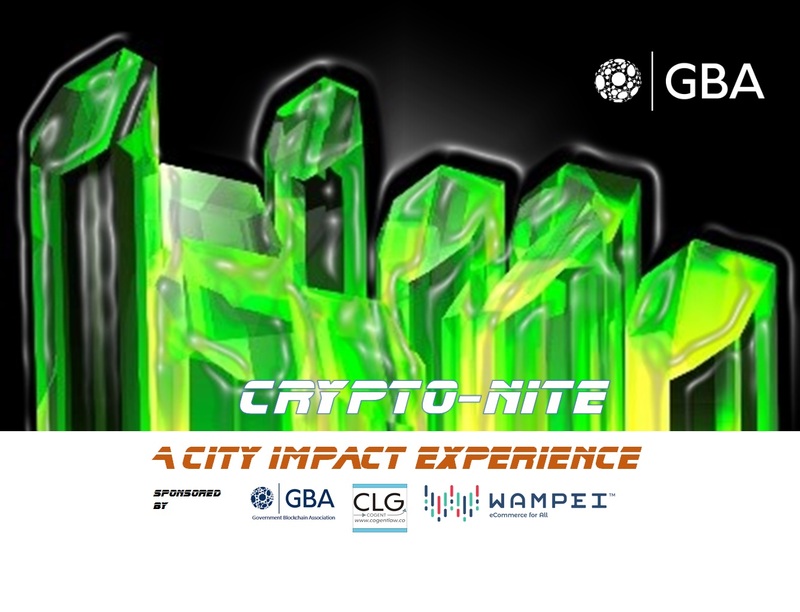 Join us at 6:30 PM at Improper City in Denver for Crypto-Nite, a celebration and promotional event to encourage local businesses and governments to adopt blockchain technology and cryptocurrency. As part of the Denver Blockchain Week. 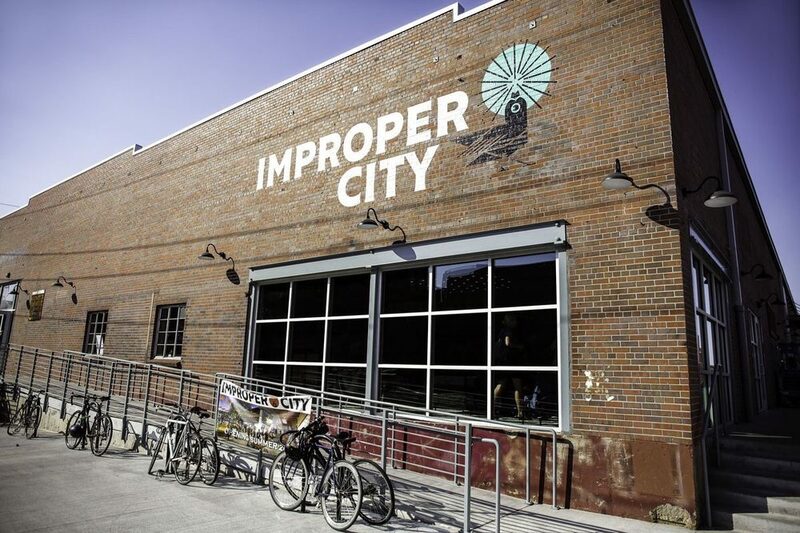 Improper City, a newly opened Beer Garden and Food Truck events space with craft drinks, espresso bar, climbing wall, and industrial vibe, will host an evening fueled by cryptocurrency. 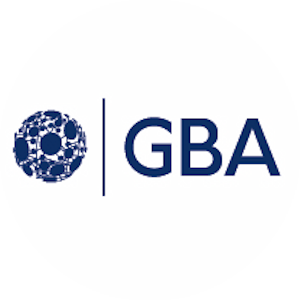 Come and find out about the GBA City Impact Program while you learn, socialize, have fun and connect with people and organizations that can help with the adoption of innovative and improved technologies and business practices. We have invited guests from local, city, county, state and national government organizations. We will also have visitors from around the world who will be attending Denver Blockchain Week. We have confirmed guests from Australia, Asia, Africa and Europe. 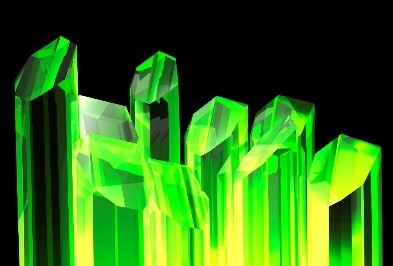 This event will allow global leaders to interact locally with people who want to learn about, understand and benefit from blockchain and related technologies. We will have an open mike and will invite guests to introduce themselves, describe why they are there and describe their vision. This is an educational and networking party experience with lots to do, people to meet and things to talk about. There are a limited number of free tickets available now, and a ticket will be required for entry. For sponsorship and media inquiries, contact Saba Kifle.